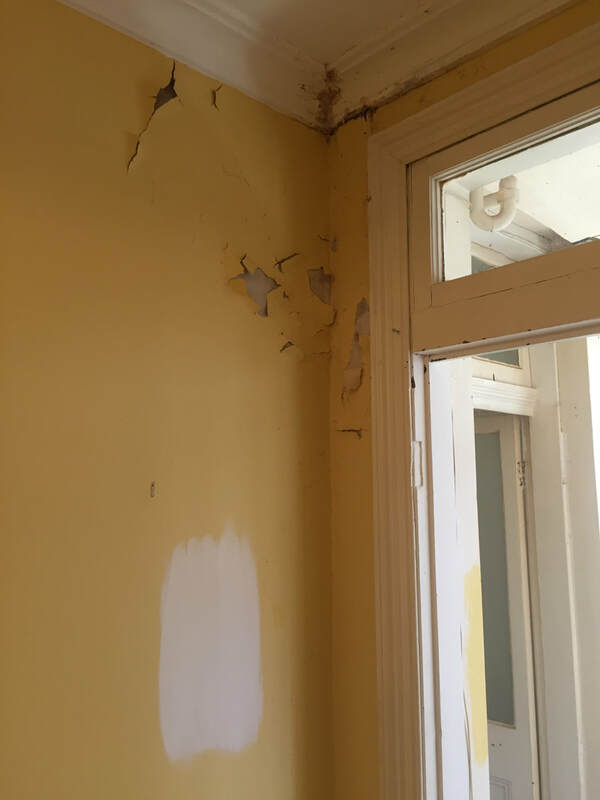 After 30 years without a coat of paint, this Bronte terrace home in Sydney's Eastern Suburbs was in need of a major renopaint. 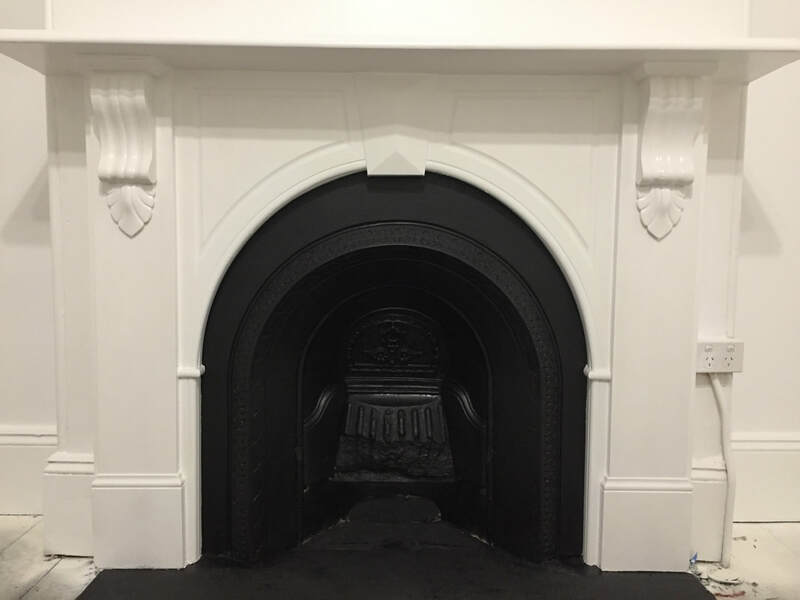 ​Our work included restoration of decorative features, timber work repairs and general painting maintenance. 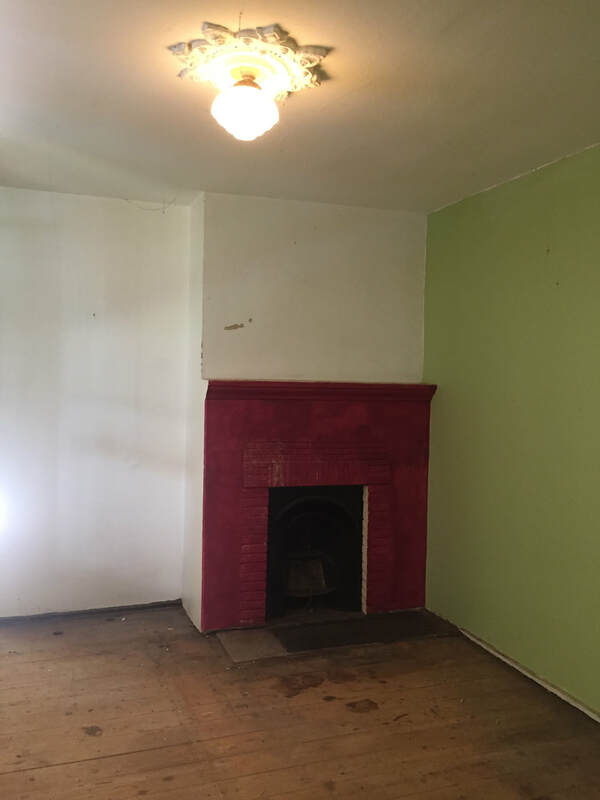 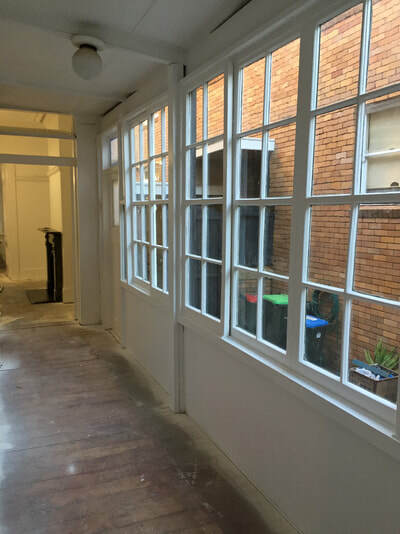 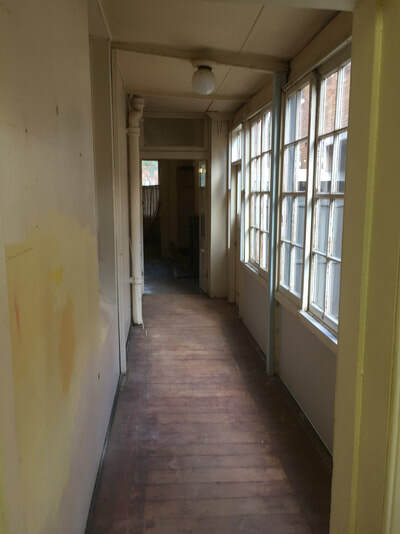 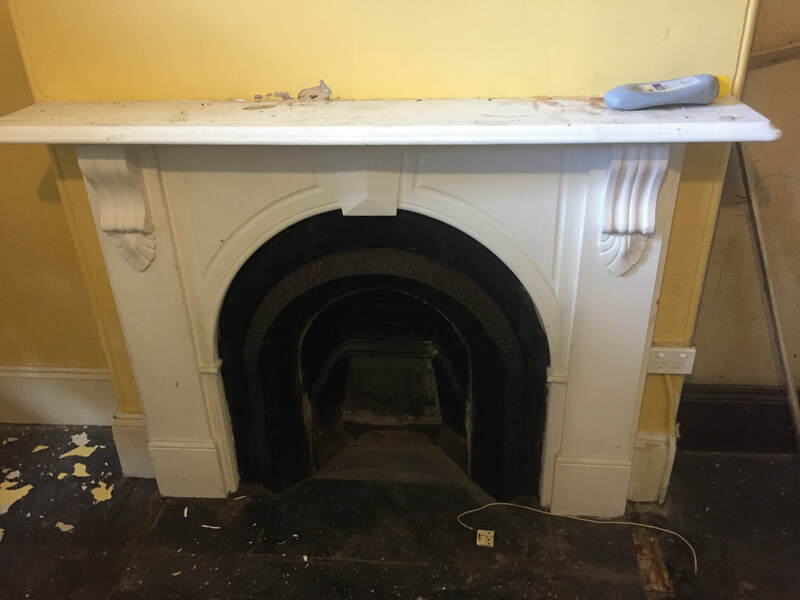 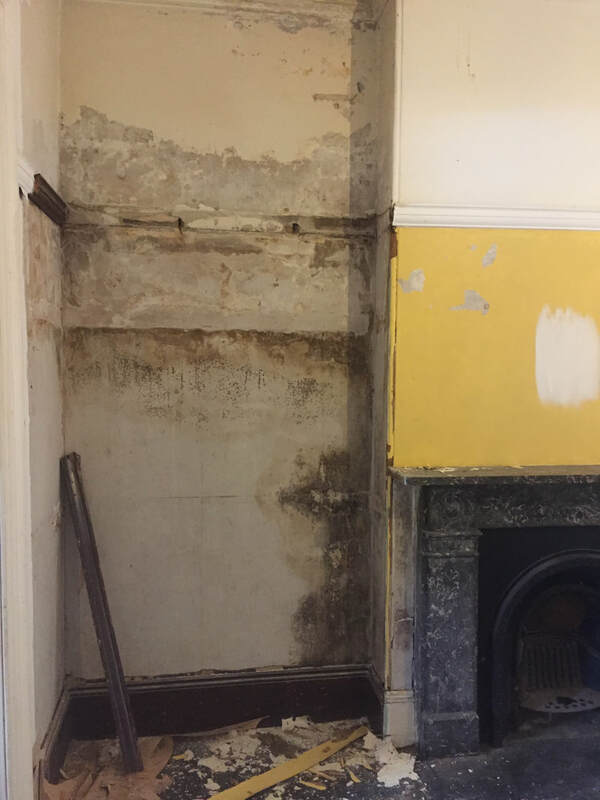 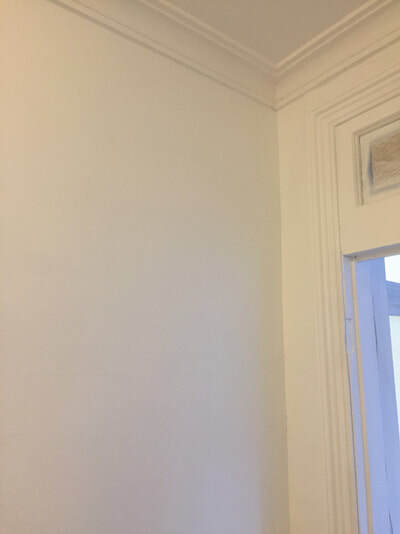 With water damage, moisture marks, yellow staining on ceilings and walls, flaking paint and significant damage to timber trims throughout, Mauricio and the team had their work cut out for them to get this home back to its former glory. 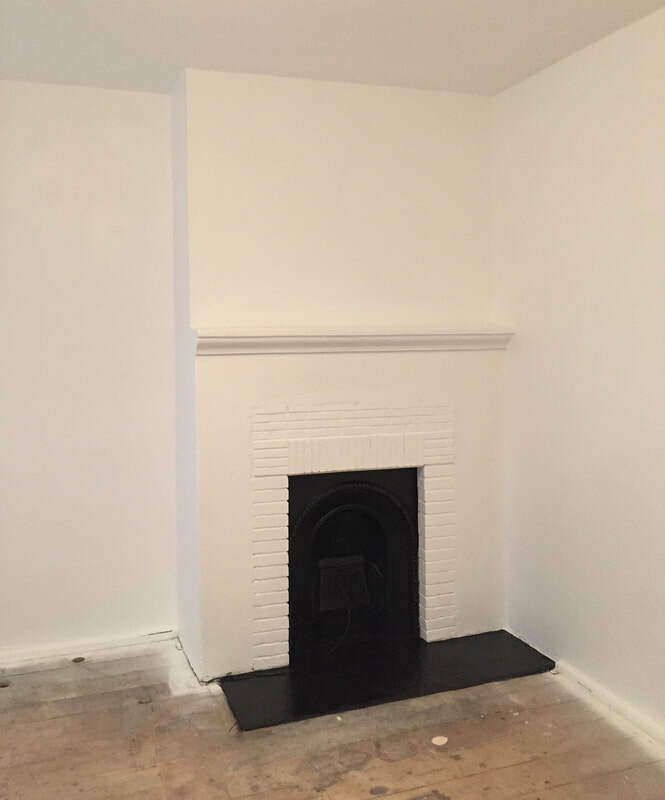 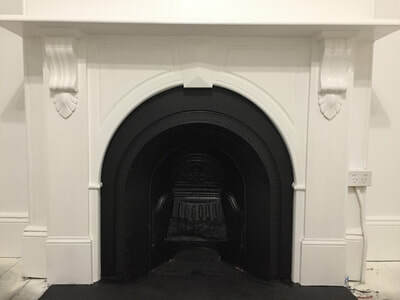 With minimal natural light and black featuring on each of the original faux fireplaces, our clients opted for a bright white on all surfaces creating a monochrome look. 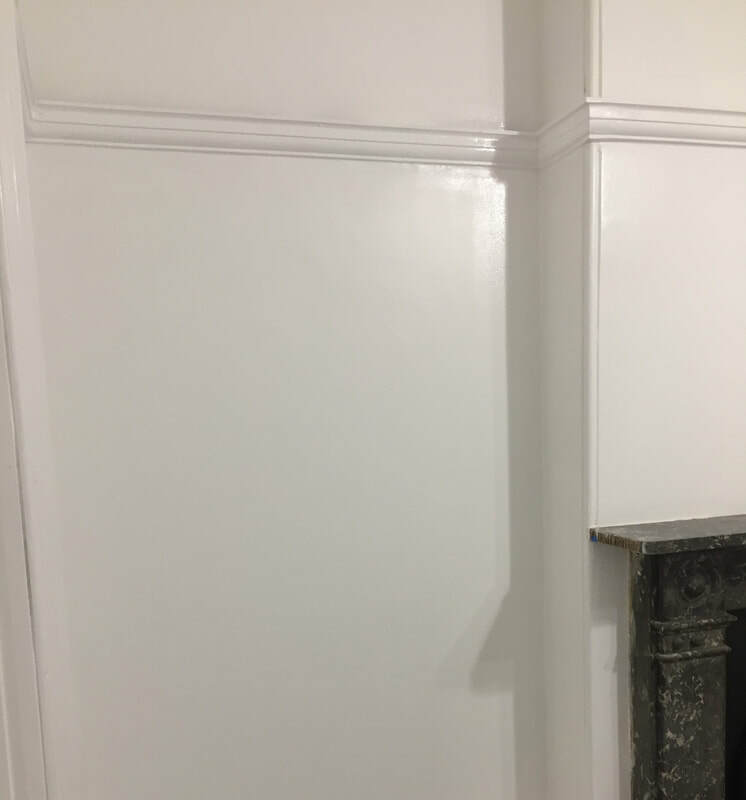 Making the most of the property being empty at the time, a spray gun was used to complete the overall finish after a long and thorough preparation process. 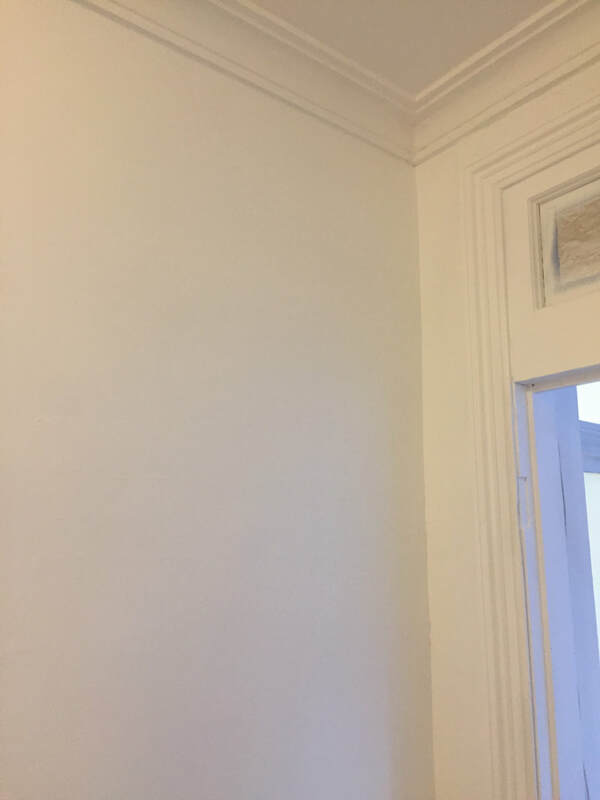 For more information about our house painting & restoration work on this Bronte terrace house or any of our services, contact us to discuss your needs.